DHLA: Please introduce yourself to the #DHLA community. 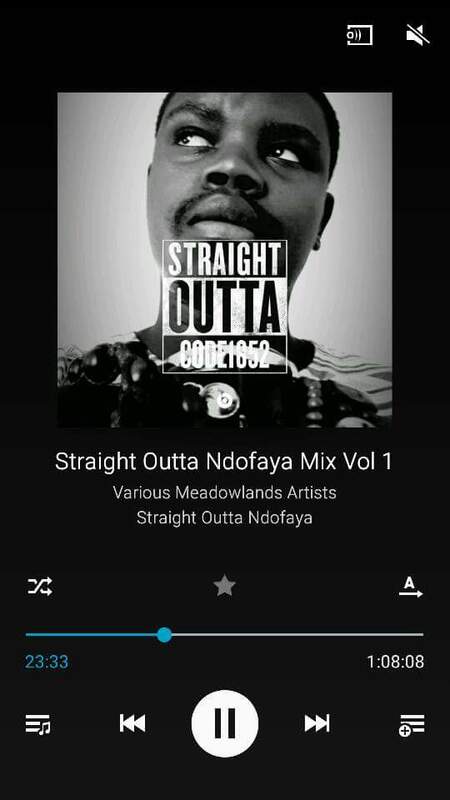 Tshenolo: Well my name is Tshenolo Morobane-Phora, I’m from a Kasi called Meadowlands in Soweto. I am a music collector/Dj and an upcoming producer. DHLA: When exactly did you fall in love with house music? Tshenolo: Yoh, I was in grade 6 in higher primary when I heard a Salome Di Bahia tune called "Outro Lugar".... I was stunned... The Latin sounds killed me... I think Bob Sinclair did the remix... It was an amazing tune... I had heard house before but this tune I think was the one that made me fall in love with the genre. DHLA: What really draw your attention to house music? 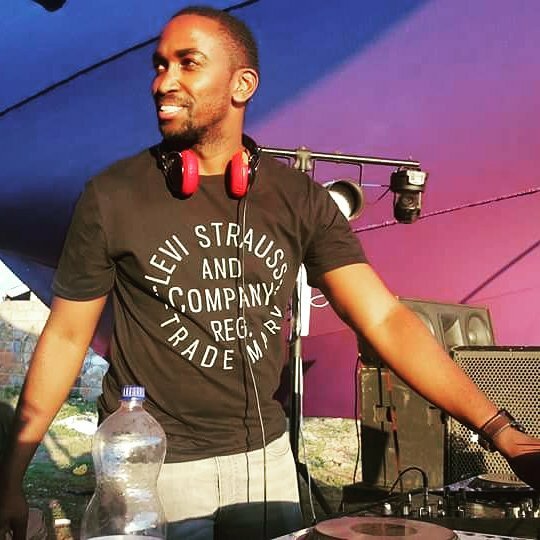 DHLA: You are being recognized as one of the shape shifter in the scene, what are the things that are really important to you when it comes to deejaying and production? 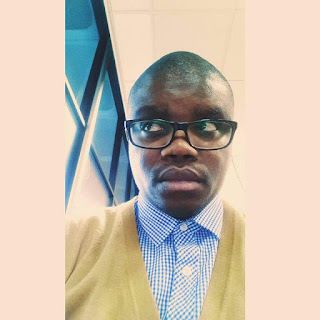 Tshenolo: Wow, I really don’t see myself in that highest regard (lol)... But thanks. Well, I became a dj first before producing... So learning more about house music was a big deal to me, that was more important.. I collected music for years before I could learn how to Dj.... But in 2003/4 I witnessed Dj Fresh play live, and that’s where I took the decision to learn how to play... Naturally I am shy guy, but what I saw Fresh do, the confidence, the power he had, the energy he gave out, it told me that this could be a platform to express myself as well.. So when I play, its important that I leave a mark and give out that electrifying energy to the crowd.. The same applies to my production... I give people a window into my soul through my music. 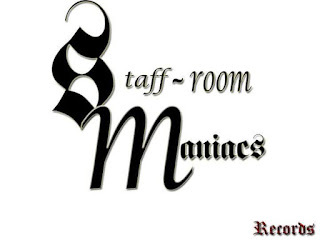 DHLA: Tell us more about the name Staffroom Maniacs, and how did it come about? 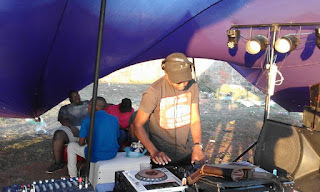 DHLA: Afrodesia mp3 provided a great platform for you guys to sell your records, what effects did the shutdown have on Staffroom Maniacs as an evolving brand at that time and you as a producer? 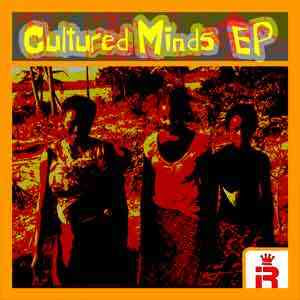 DHLA: How did Cultured Minds the project come about? DHLA: There’s a growing movement on the line, “Headlines Of My Soul”. What inspired it? DHLA: Few people know that you are entrepreneurship crazy, a great analyst and that you greatly look up to Brian Joffe (Bidvest CEO). What are you currently working on? Tshenolo: Hahaha, ya that’s my undercover persona... Joffe is a genius man.. He is a very aggresive business man for an accountant (lol)... He is a great strategist and analyst... and yes I look up to him..
DHLA: We have seen pictures on your Facebook page, whereby you had received a donation of school uniforms and school shoes from Homebrewed Entertainment. What initiated the drive? Tshenolo: As mentioned above, I have decided to use my love for music to help kids from poor backgrounds with basic necessities, like school shoes.. So the Headlines Of My Soul Sundays was initiated for that purpose.. So every month we going to host these sessions and the proceeds will be used to supply as many kids as possible with school shoes.. 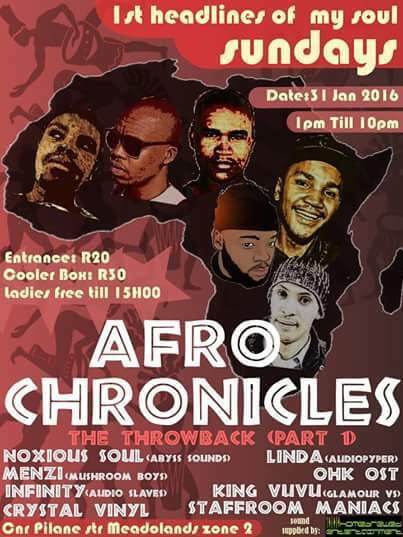 The first one was hosted on the 31st of January at Meadowlands Zone 2.... It was my first event, did not go as I had planned but was enough to buy 5 kids shoes..
February and March we have personal obligation me and David, so the next one will be hosted end of April, gives us time to better plan and prepare the gig so it can be a better success than the first one. 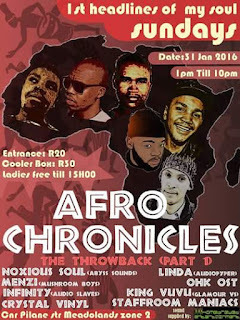 And The Djs: Noxious, Episode, Infinity, Ohk Ost, Linda from AudioPyper and Menzi from Mushroom Boys for supporting the 1st gig with their presence..
DHLA: Apart from music, you are highly focused and value education. What are you studying? Tshenolo: I’m doing my final year in Accounting Sciences.. (lol) my music life delayed me a bit back in the day.. But my focus now is on my studies..
DHLA: Back to Music, Code 1852. Who is Code 1852, and what is Code 1852 all about? DHLA: You have worked with a lot of great guys from Josi Chave to Linda Ginya (Linda Ginya Music, YFM, AudioPyper) to Kabelo Episode (DHC). What knowledge have they imparted on you? Tshenolo: I have worked with a lot of guys who are big names currently... But yes, these 3 are amongst them.. Josi Chave released our first ever release "Spiritual Dance"... He gave us a chance and platform... I learnt alot from him before he became as big as he is now.. A very humble guy... Linda is a cool dude, a brand architect of note... This ninja can build a brand out of anything he wants to... 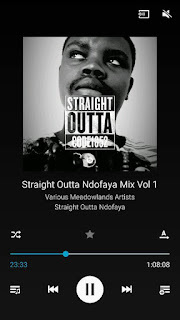 He gets a lot of hate because he is deemed arrogant and stuff, but its because he kicks doors open when some of us are scared to... Kabelo is a brother to me (lol)... A musical genius, his taste in music is seamless... What I take from him is to be humble at all times..
DHLA: Musically, who would you like to work with? DHLA: What inspires Tshenolo Marobane? DHLA: Its 2016, what should the world expect from you?